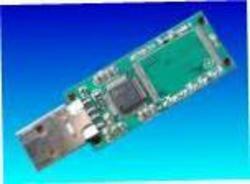 Crystal computers is the leading data recovery service provider in rajasthan since last 19 years. 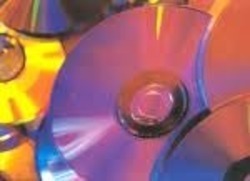 We are using best tools and technique as per international standard to recover the data from customer media. 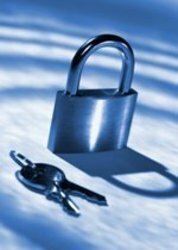 Secure Data Disposal makes removing confidential information on a disk drive fast and simple and the data irretrievable. Most of us believe that that formatting a hard disk removes and destroys its data, when in fact this data – which can be highly confidential – can still be retrieved from these systems. 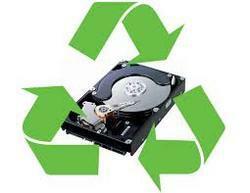 With most operating systems, files that are deleted are not necessarily erased. In many cases, the only thing erased is the logical link to the file. In fact when we create or copy a file on the hard disk it is not possible by user to remove it permanently from the hard disk as this file is still recoverable. We provide Secure Data Disposal Service to our clients by removing confidential information from their Systems to protect them against misuse of the information available or available in form of deleted Data. Secure Data Disposable Audits services are available from us to protect the clients against any misuse of the information. Most of the time confidential data remains on the Hard Drives as a deleted information and user can’t see it but can be misused by any person. 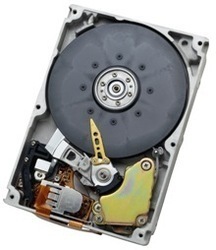 Our Secure Data Disposal service is independent to the operating system on a hard disk. 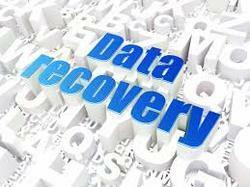 It can ensure that any critical data is permanently removed from the PC. 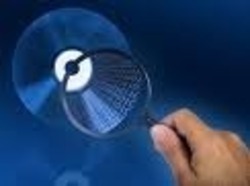 We are providing Secure Data Disposal audits at customer location to analyse data and safe disposal of undesired data beyond scope of recovery. Secure Data Disposable has now become an important task of industries and business house to protect them against any data misuse. It has become a Total Piece of Mind for customers.